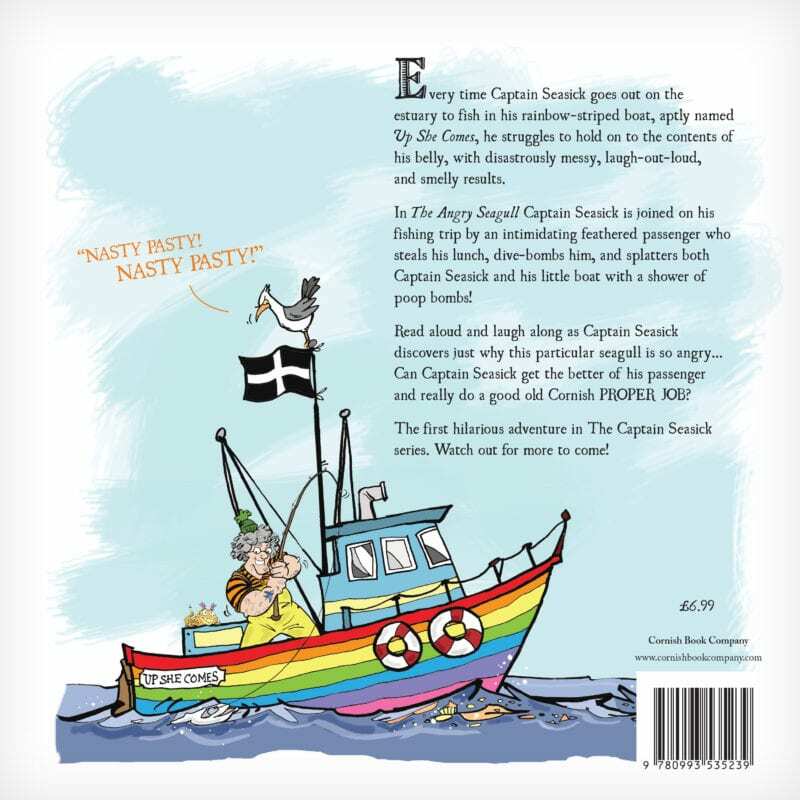 Captain Seasick and The Angry Seagull is a light hearted read for all the family. Perfect if you’ve encountered one of those “angry seagulls” on your Cornish travels! 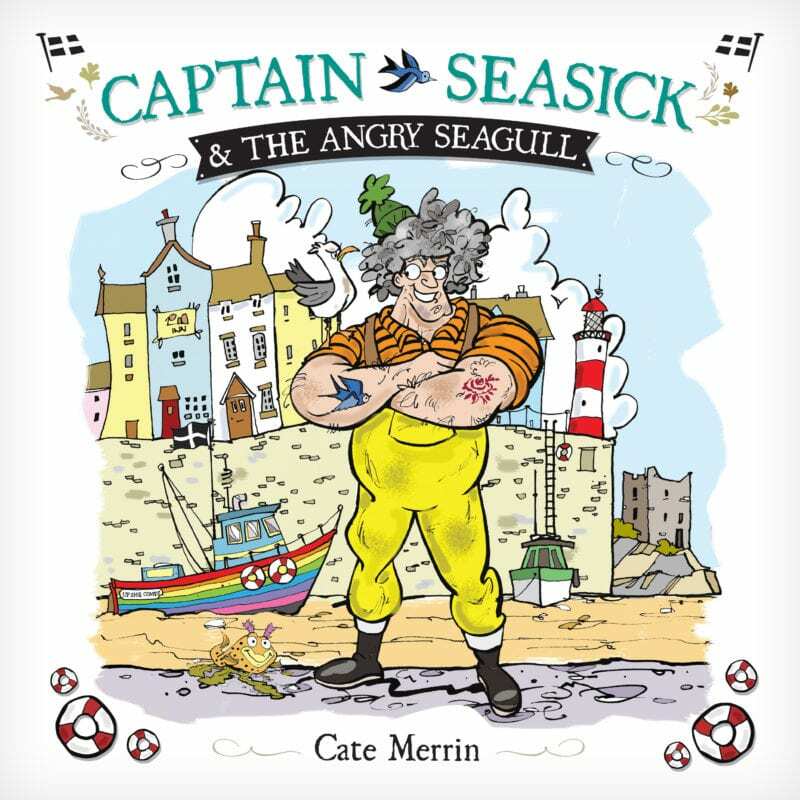 Captain Seasick and The Angry Seagull is written by local author Cate Merrin. 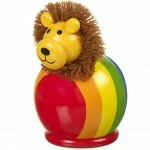 Laugh out loud as Captain Seasick struggles to hold on to the contents of his belly, with disastrously messy and extremely smelly results every time he goes out fishing in Up She Comes, his aptly named, rainbow-striped boat. 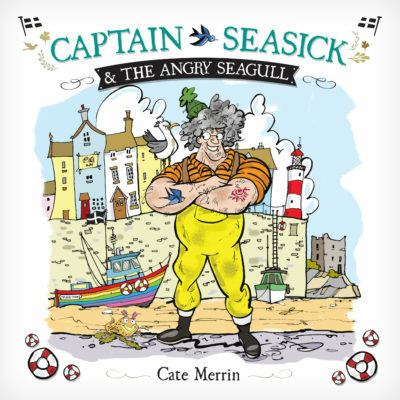 In The Angry Seagull, Captain Seasick is joined by a mean-looking feathered passenger, who steals his lunch and splatters him with poop bombs! 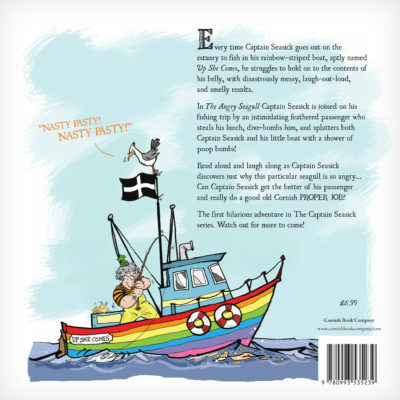 Read along as he discovers why the seagull is so angry – and find out if Captain Seasick succeeds in doing a good old Cornish PROPER JOB! The first in the Captain Seasick series. 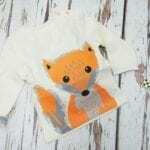 For readers of all ages and their responsible adults.